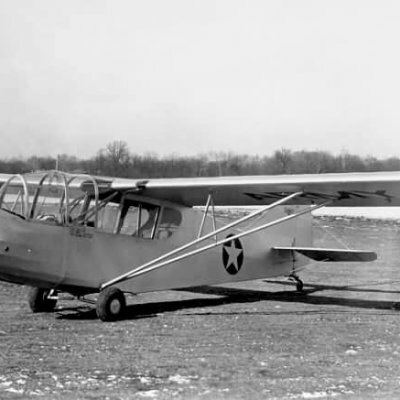 The Fiat G.12 was an all-metal three-engine Italian transport aircraft which first flew in 1940, and was produced in small numbers between 1940 and 1944 for both civil and military users. 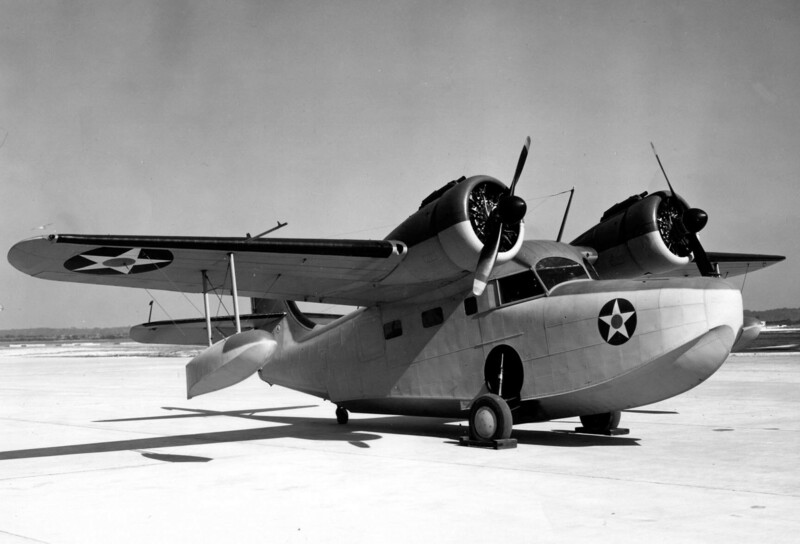 The aircraft formed the basis for the later and larger G.212 aircraft which first flew in 1947. 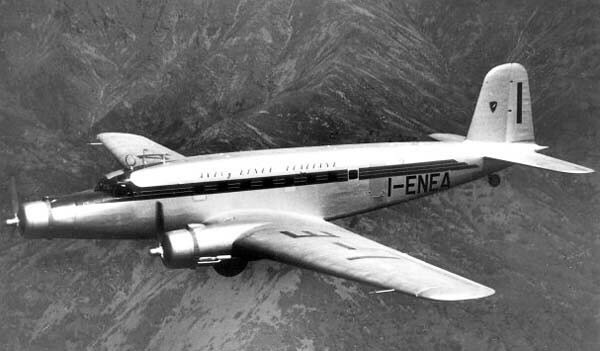 Only around 20 examples were built of what proved to be the last Italian three engine transport aircraft. 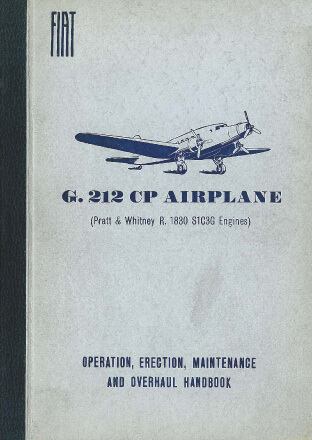 This title contains post-ww2 Maintenance and Parts manuals for the G.12 (different versions with different engines), the Operation and Maintenance manual for the G.212 plus a nice manufacturer’s colour brochure. 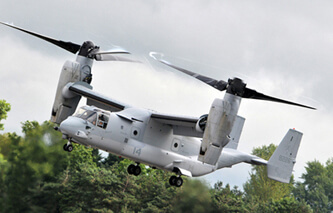 The files have been scanned from the original documents and retain any colour pages. 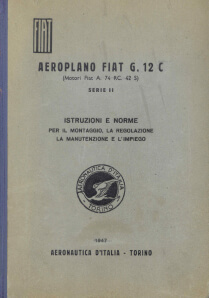 Maintenance Manual for the Fiat G.12C Serie II (Fiat A.74 RC 42 S), titled “Istruzione e Norme per il Montaggio, la Regolazione, la Manutenzione et l’Impiego” dated 1947 with approx. 147 pages. (In the Italian language). 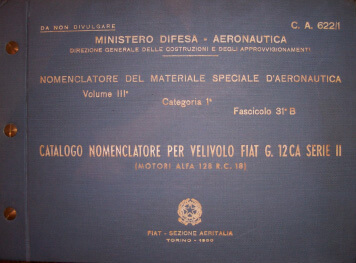 Illustrated Parts Catalog for the Fiat G.12CA Serie II (Motor Alfa 128 RC18), titled “Catalogo Nomenclatore per velivolo Fiat G.12CA Serie II”, publication C.A.622/1 dated 1950 with approx. 517 pages. 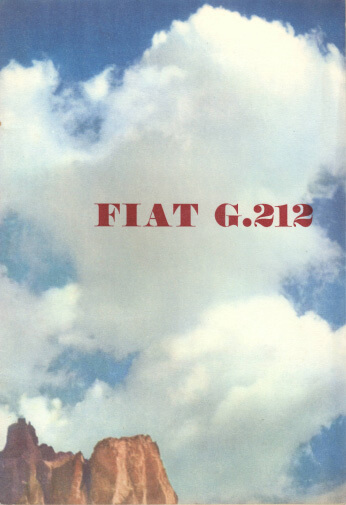 (In the Italian language). 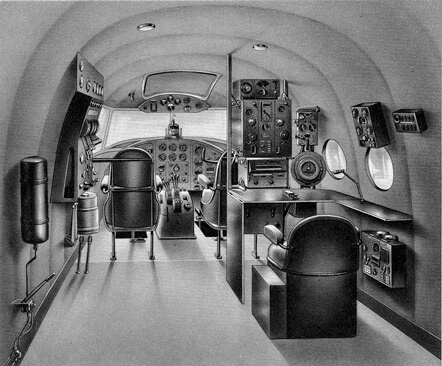 Manufacturer’s colour brochure for the G.212, dated October 1946 with approx. 17 pages (in the French language).